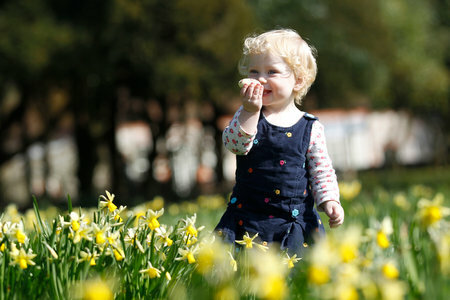 Celebrate Easter by bringing family and friends to explore the award-winning West Dean Gardens. 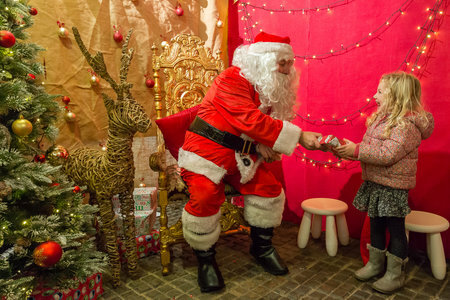 During the Easter holidays from 19 April - 22 April, 2019 between 9am - 5pm (Last entry 4pm), children can take part in a traditional Easter Trail around thegardens, which will have a sweet treat chocolate prize at the end. For the first time, Mary Dalton (a tutor in printmaking from West Dean College) will be running an Easter-themed arts and craft activity in the Gardens' classroom. 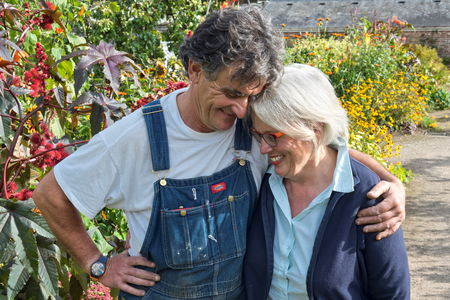 With Mother's Day coming up soon on Sunday March 31 2019, West Dean Gardens near Chichester are offering an extra special Mother's Day gift that will last a season! 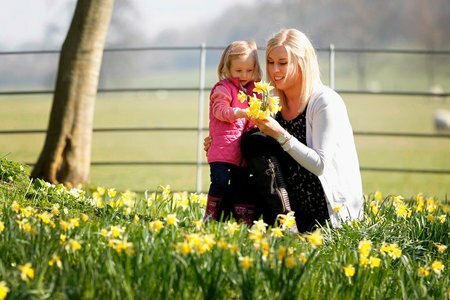 All mums will receive a bunch of daffodils and a free Spring Pass* worth £19, for unlimited Gardens entry until 31 May 2019 (excluding Arts and Craft Festival). West Dean Gardens are delighted to announce the appointment of Tom Brown as Head Gardener - he will start on May 7, 2019. Tom is joining West Dean Gardens from nearby Parham House, where he became Head Gardener in 2010. 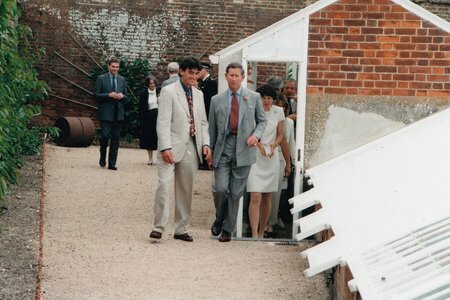 Prior to that, he worked at RHS Wisley Gardens for 10 years, latterly running the plant and vegetable trials. 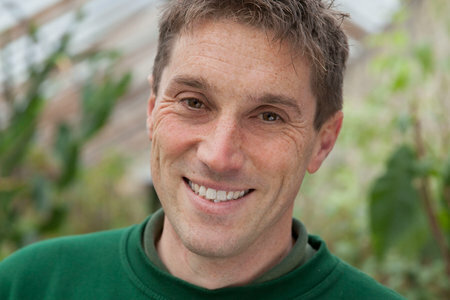 He is a regular contributor on BBC Radio Sussex and Surrey, a member of the RHS Herbaceous Committee and an RHS Show Judge. Celebrate Easter and bring family and friends to explore the gardens as they burst into life with vibrant displays of over 500,000 naturalised spring bulbs. 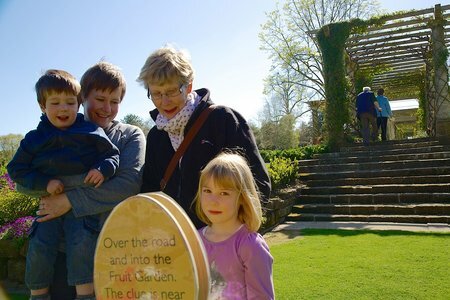 Children can take part in a traditional Easter Trail around the award-winning West Dean Gardens, where they will be rewarded with a small handmade chocolate treat for completing the trail. 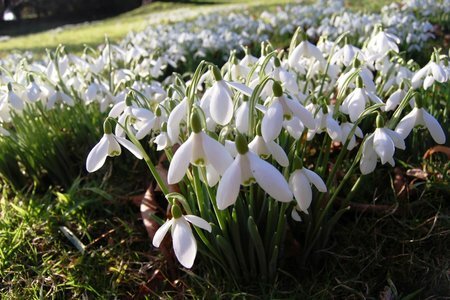 West Dean Gardens is the perfect destination for an enjoyable family day out on Mother's Day (Sunday 26 March) to admire the show-stopping displays of over 500,000 naturalised spring bulbs. It may still officially be winter but it is a good time to get out on a crisp sunny day to enjoy the displays of snowdrops, the harbinger of spring, at West Dean.